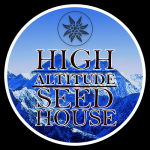 High Altitude Seed House - Auto Vesuvius. Free US delivery. A strong earthy smelling plant. This vigorous strain develops following a typical Indica pattern with a giant main cola and many strong side branches loaded with solid and compact conical buds. This potent mix of Lowryder and the famous AK is at its best as an Auto. 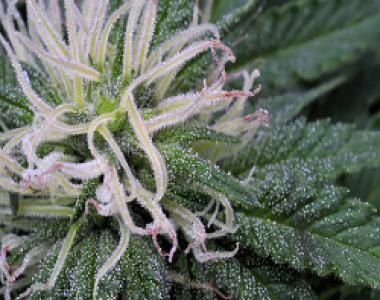 It is very disease resistant so it can be grown outdoors yielding with high efficiency in every condition. High productivity, medium height, high THC, high CBD leads to a stimulating but not overpowering high. Strong earthy smells mixed with lavender/minty flavour. Everyone needs to have this in their collection!